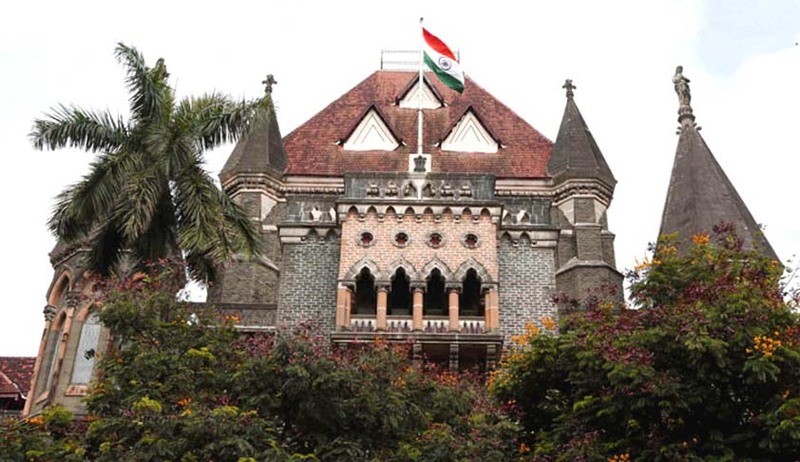 Nagpur bench of the Bombay High Court has held that minority institutions cannot be directed by the state government to absorb surplus employees from other institutions. Concurrence is mandatory for such an absorption to take place. Divison bench of Justices Vasanti Nayak and Swapna Joshi were hearing a writ petition filed by a minority institution challenging orders from Education Officer, Zilla Parishad, Amravati directing them to absorb two assistant teachers in a school run by the minority institution. Although Assistant Government Pleader GR Tiwari argued that the aforesaid order was passed before a minority certificate was issued to the concerned institution, court refused to accept the argument. The Education Officer’s order was communicated on September 14 and 15 whereas the minoritry certificate was issued on September 23. All earlier orders passed by the Education Officer were quashed and set aside.